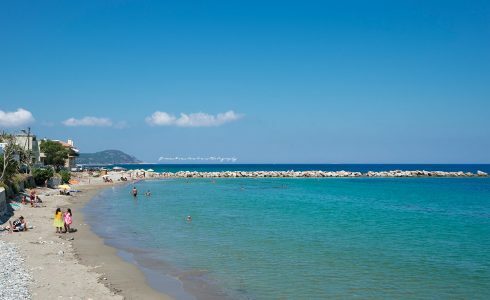 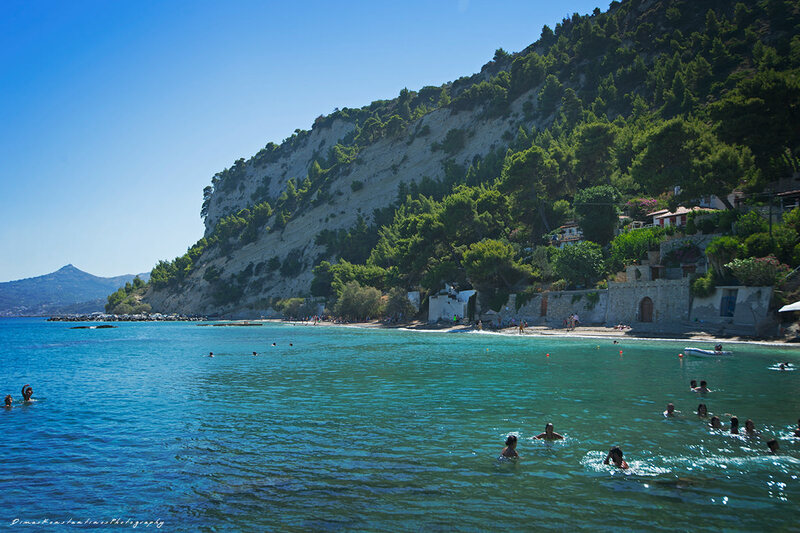 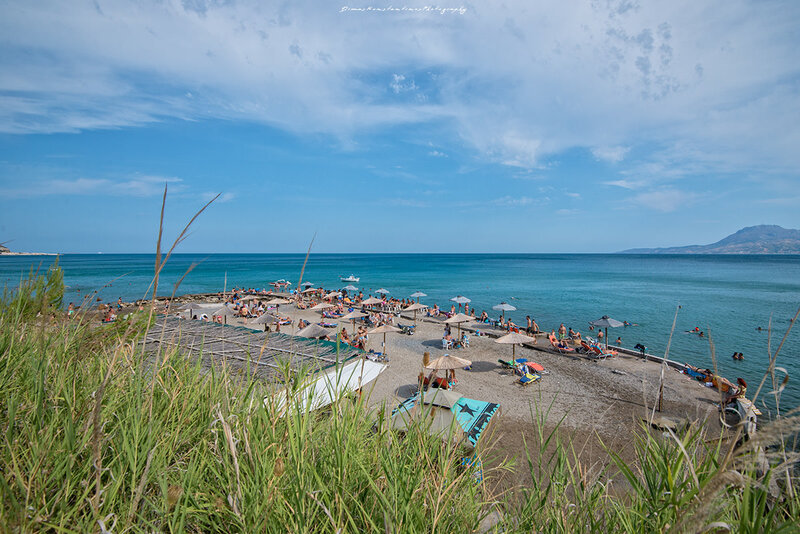 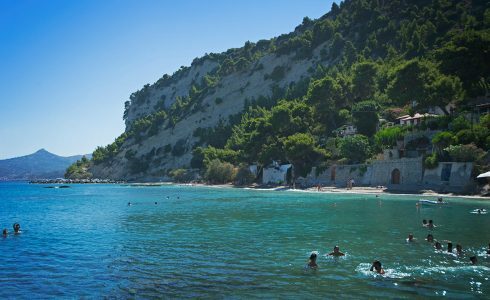 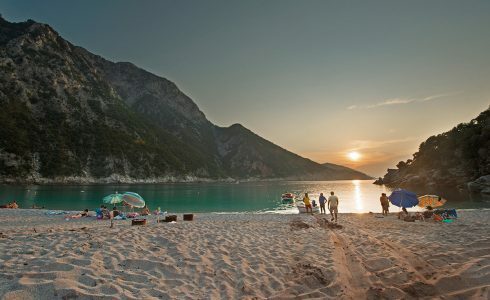 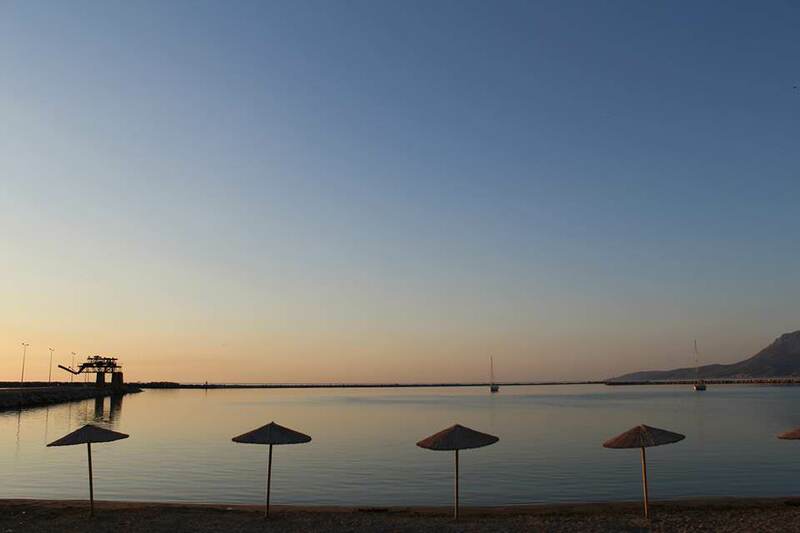 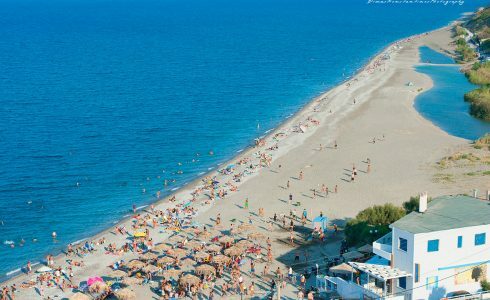 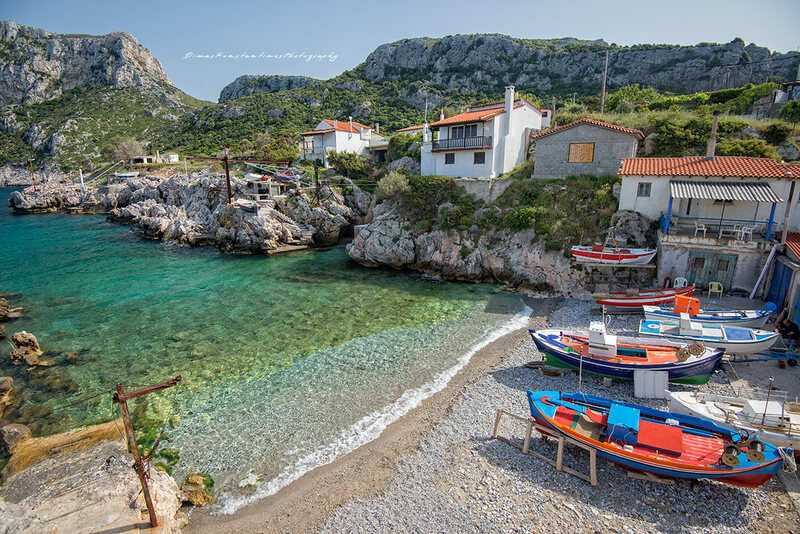 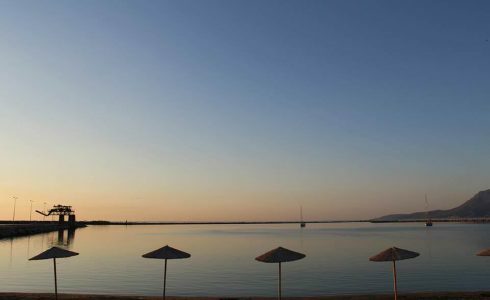 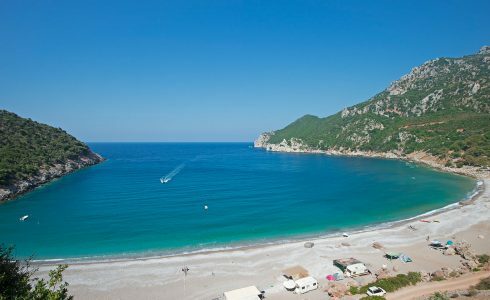 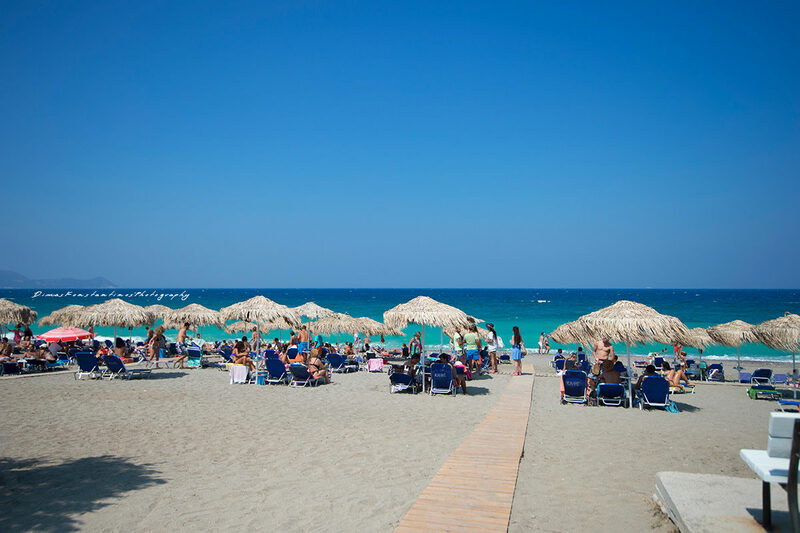 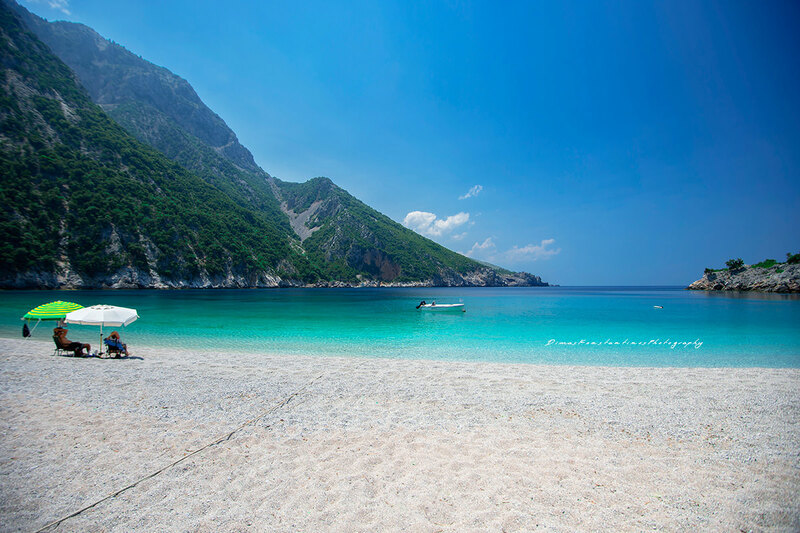 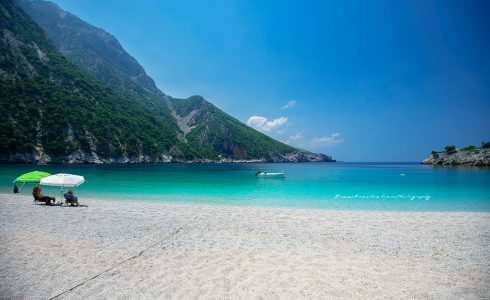 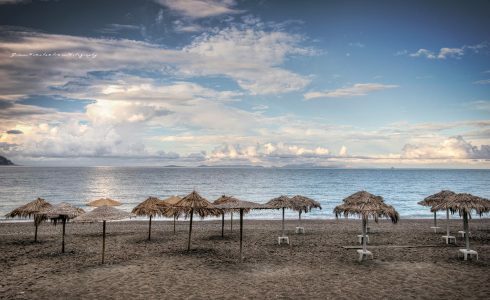 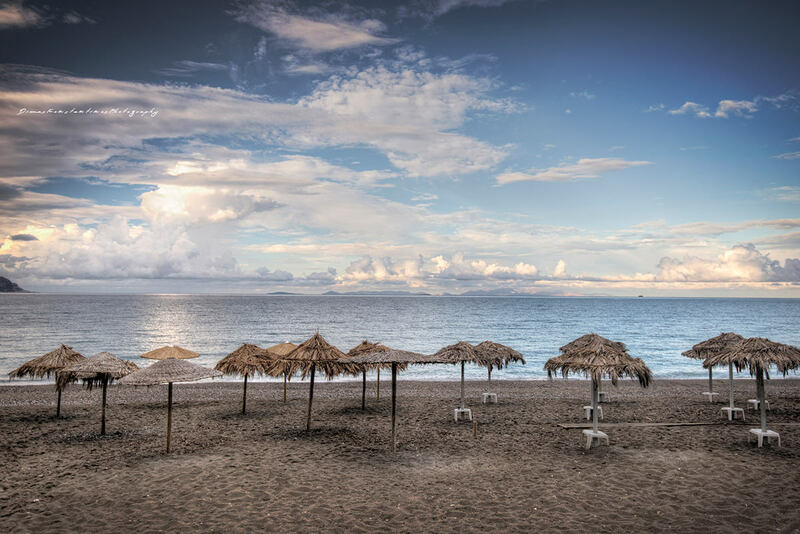 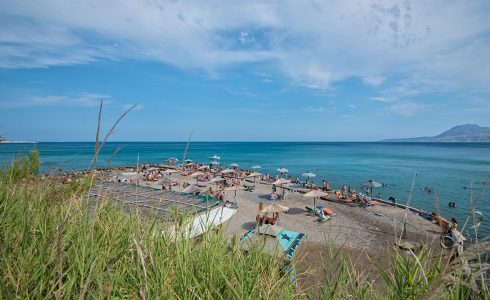 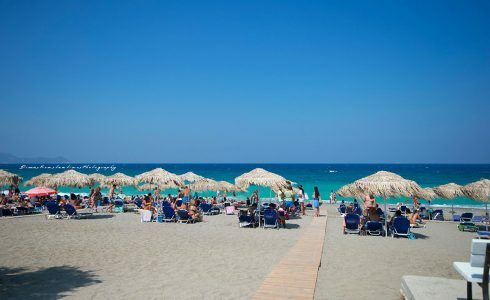 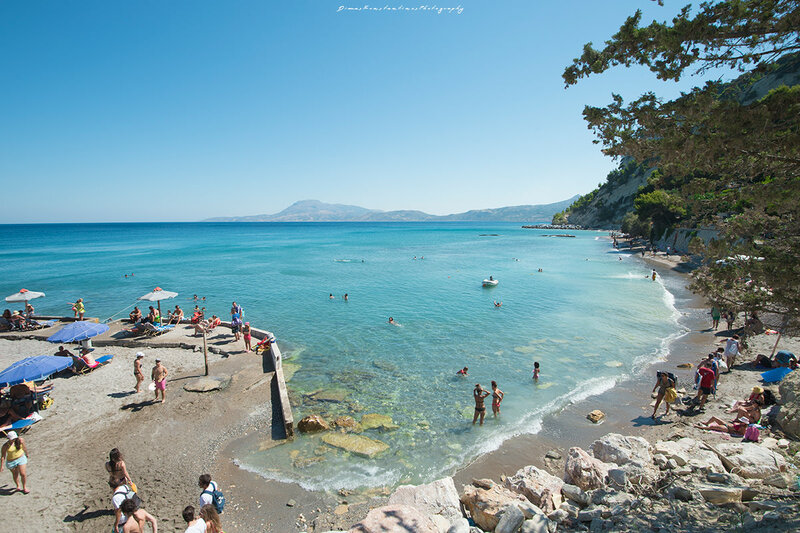 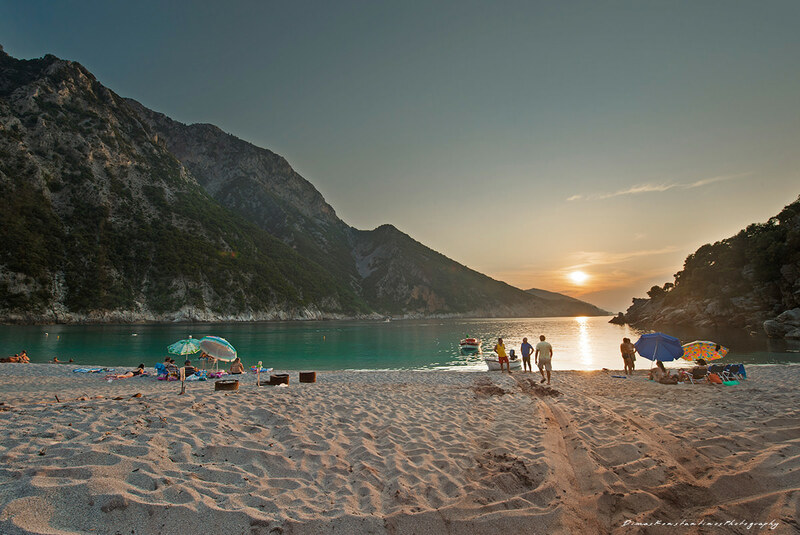 On the eastern coast, the beach of Soutsini combines wonderful pine and sea, the beach of Kimi with fine sand and picturesque “Richti”, Platana with fine pebbles and the beaches of Stomio, Agios Georgios and Mourteris with the endless beaches. 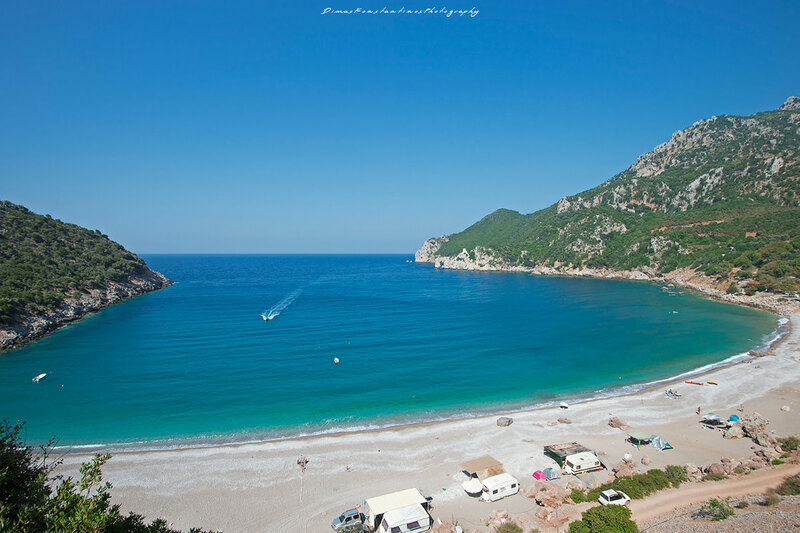 North of Kimi the “virgin” bays of Tsilaro and Thapsa with the fine pebble and the beach of Metochi. 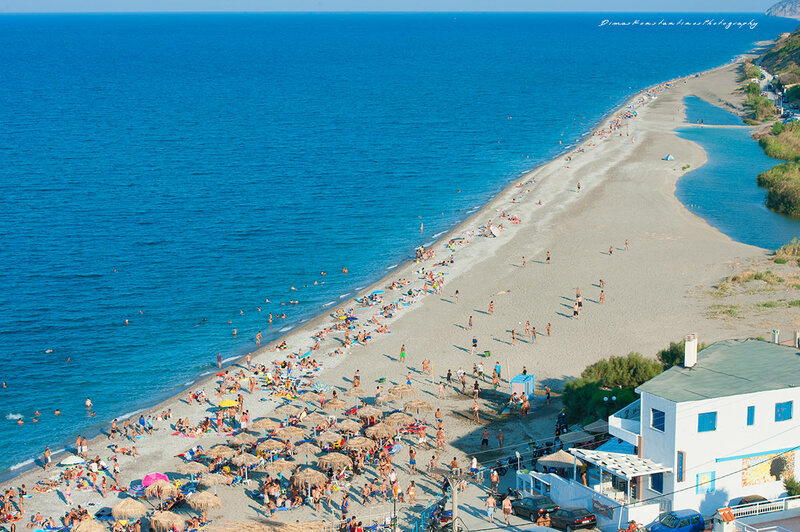 All beaches are sandy and offere clear waters for a delightful relationship with the sea.